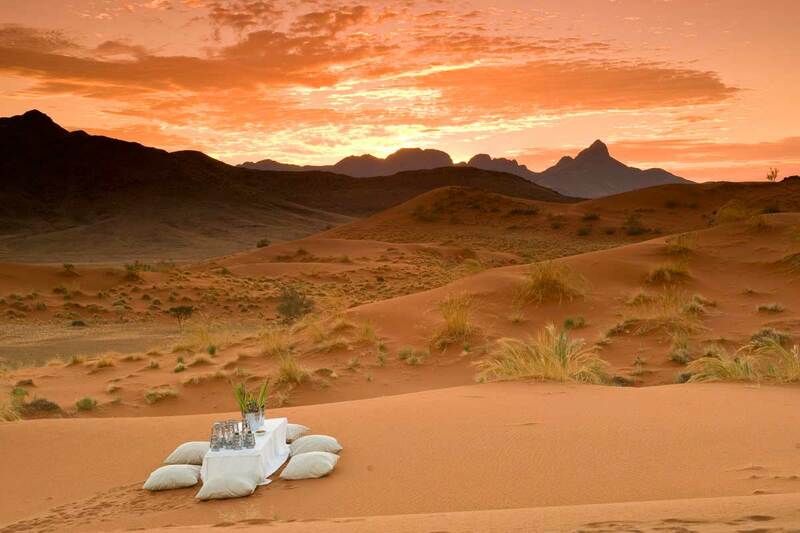 Going on a romantic holiday in Namibia means you can experience getting-away-from-it-all isolation in remote campsites where you and your partner are the only people around for miles or you can relax in five-star luxury in stylish, intimate lodges with rooms on the edge of sand dunes and waterholes or built into the branches of trees. Watching the sun set together over the desert from your private deck or sipping coffee in bed while zebras have a morning drink a few metres away from you are the kind of romantic moments that you can expect from Namibia. 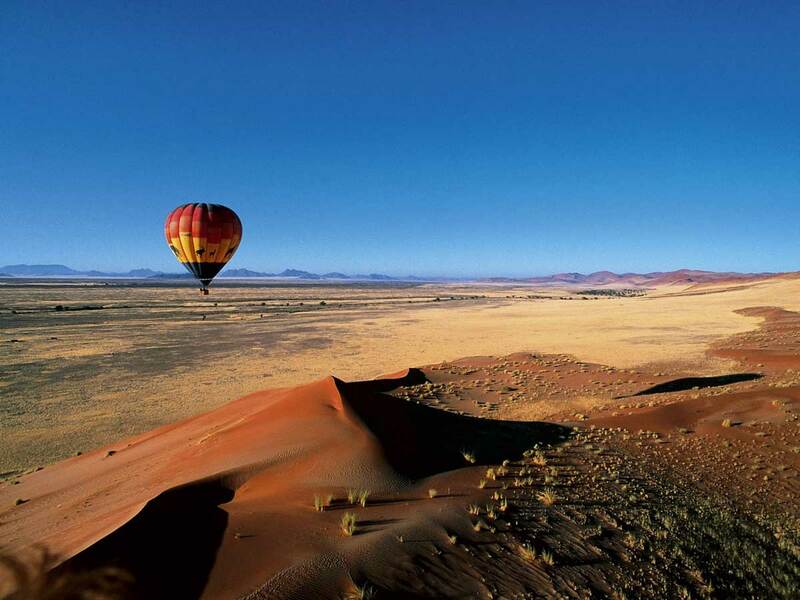 Whether you choose to explore Sossusvlei, Etosha, Damaraland or the Skeleton Coast, there are luxury lodges that offer romance by the bucket load, with exclusive honeymoon cottages set apart from the main camp for maximum privacy, and special touches such as private picnics or dinners by candlelight.